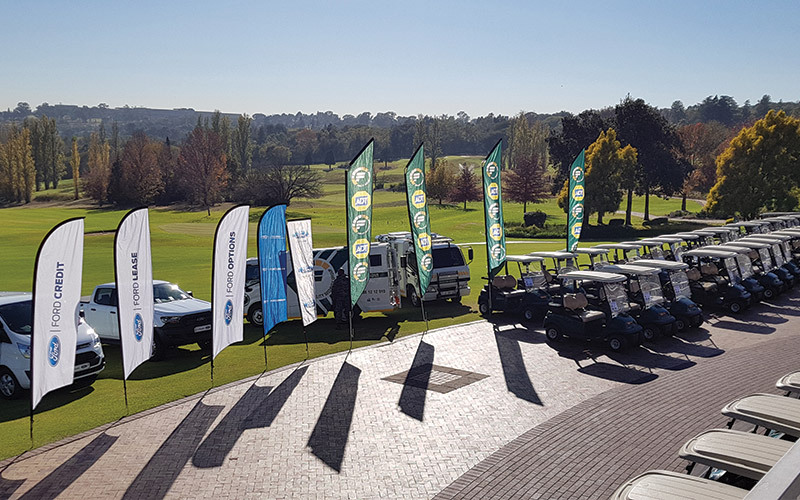 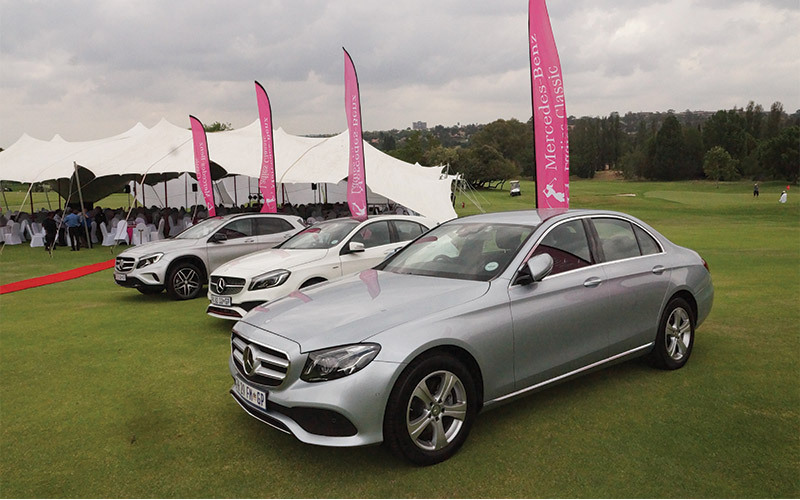 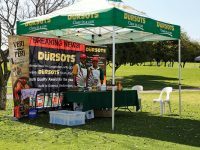 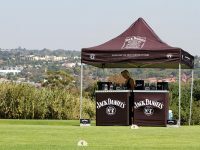 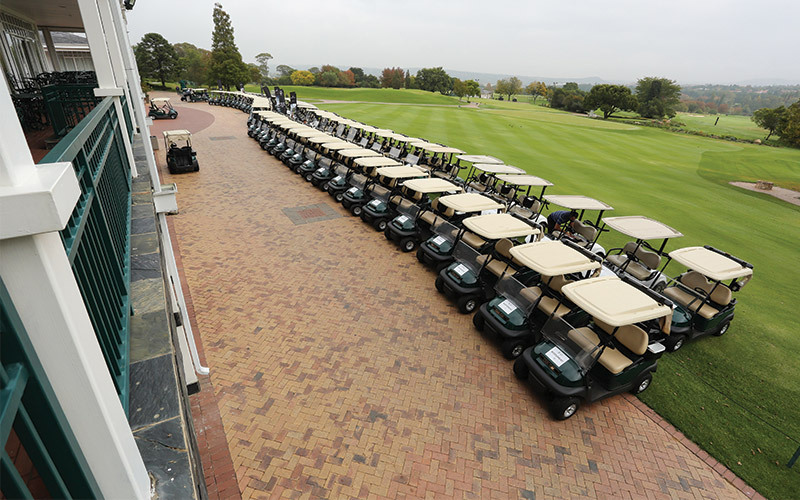 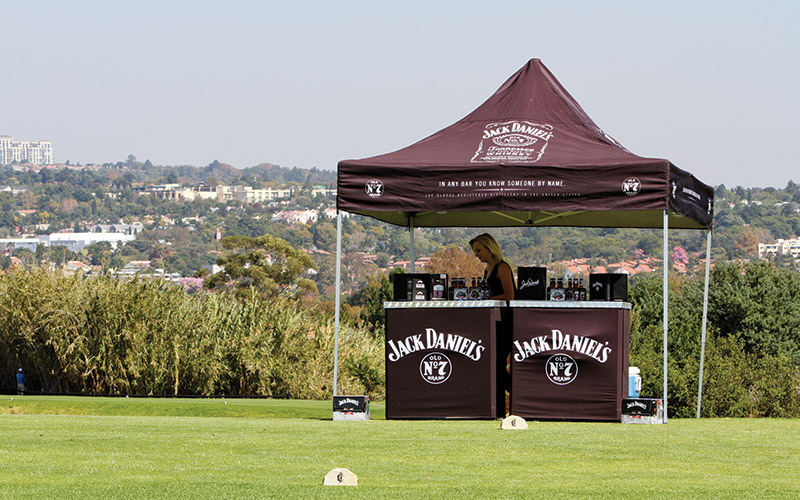 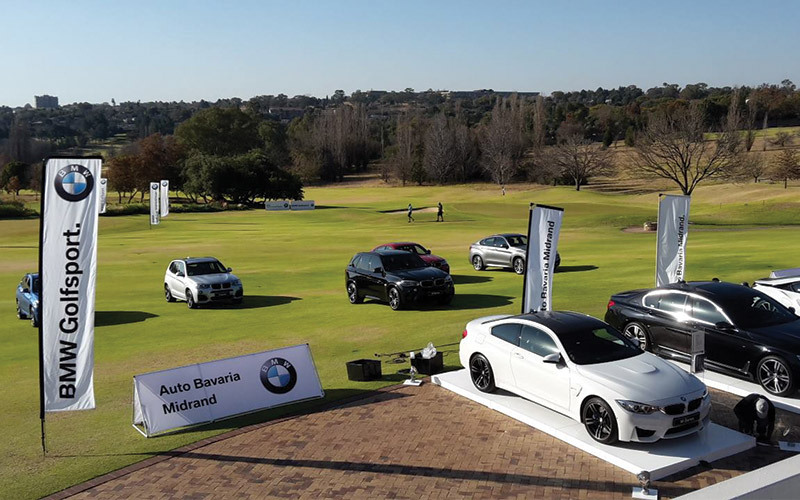 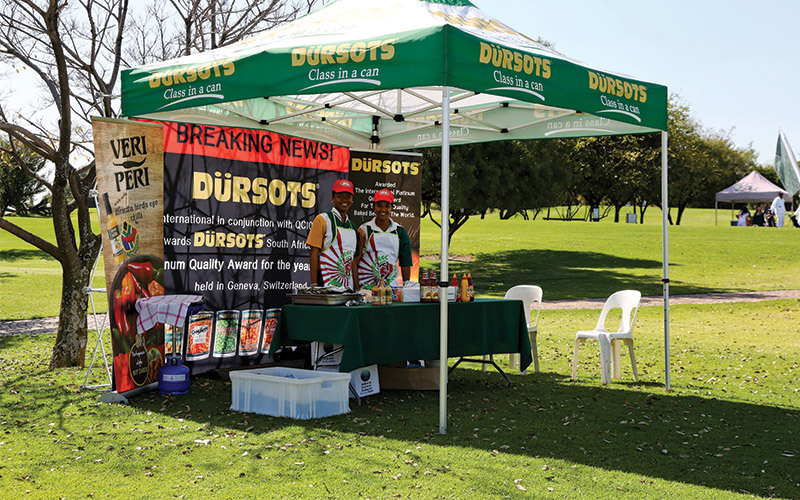 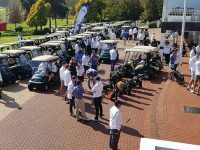 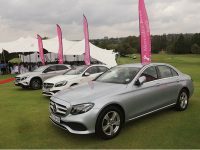 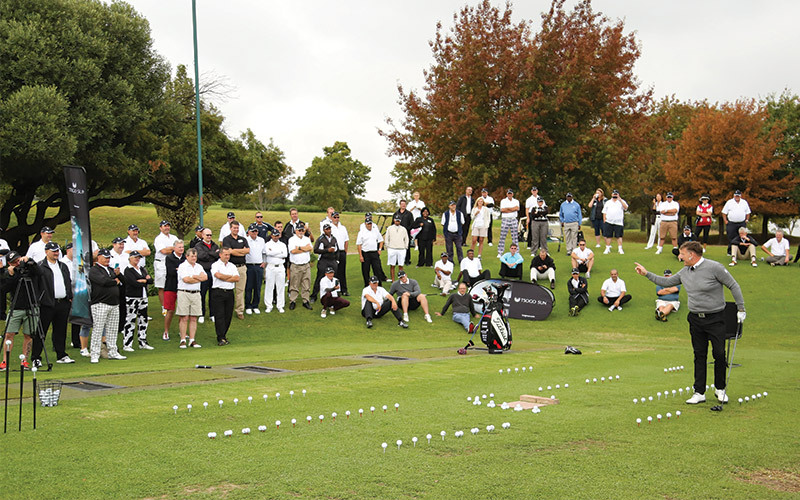 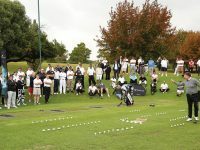 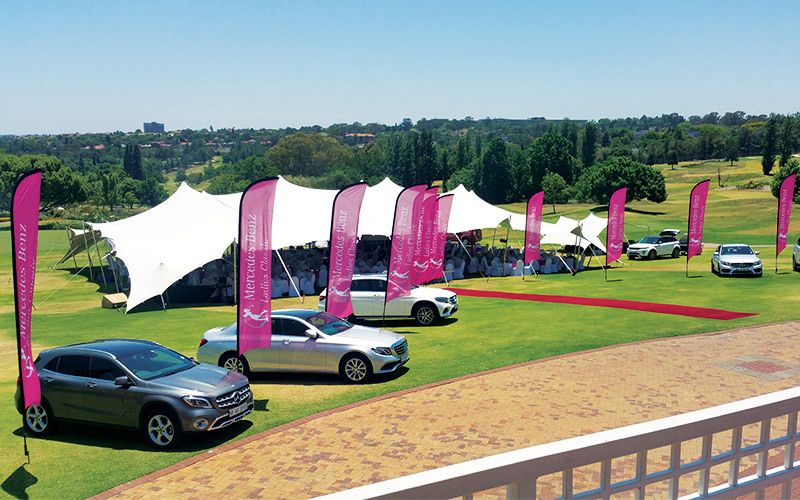 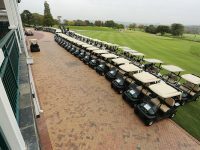 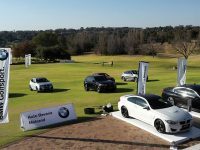 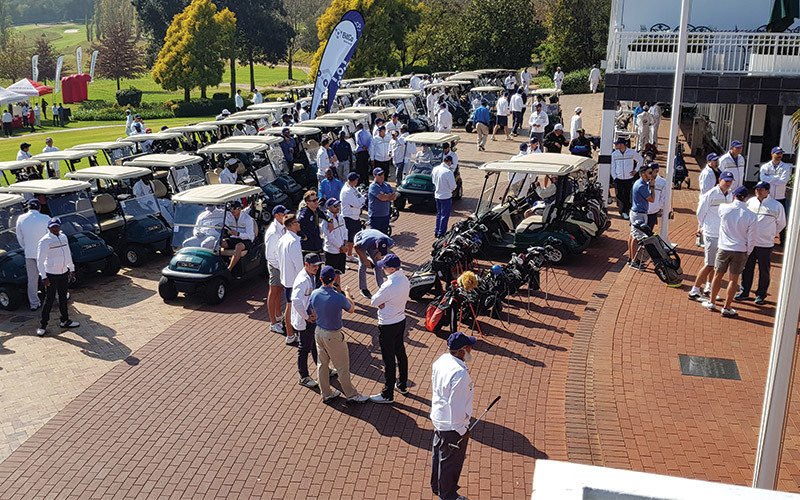 We invite you to The Country Club Johannesburg for your next golf day. 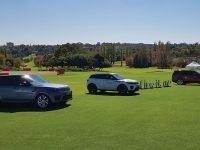 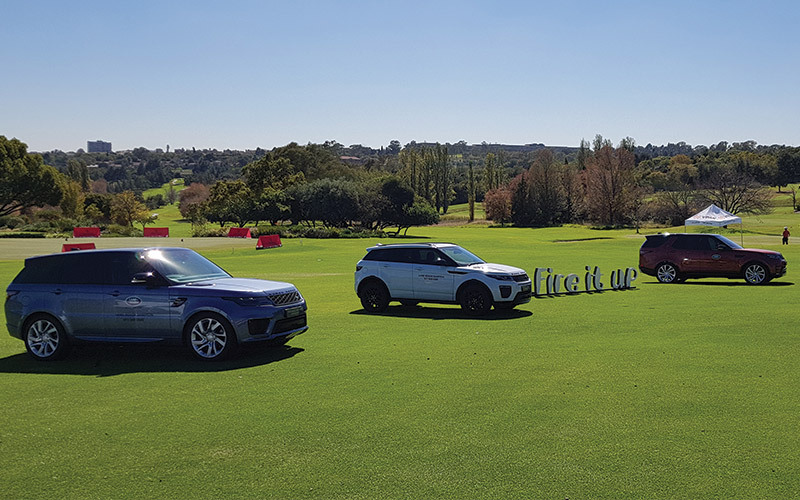 Our two championship golf courses, world class facilities and dedicated golf and functions teams will deliver everything you need for a fantastic golf day. 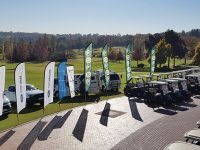 Please see the following golf day packages. 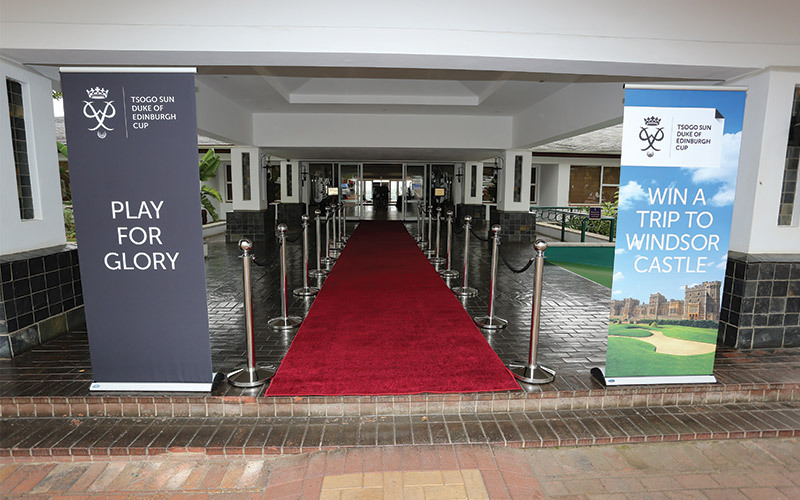 We look forward to hosting you. 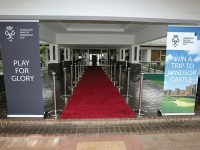 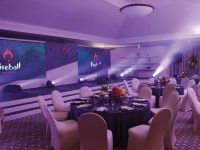 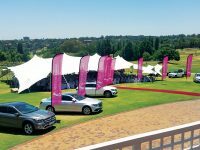 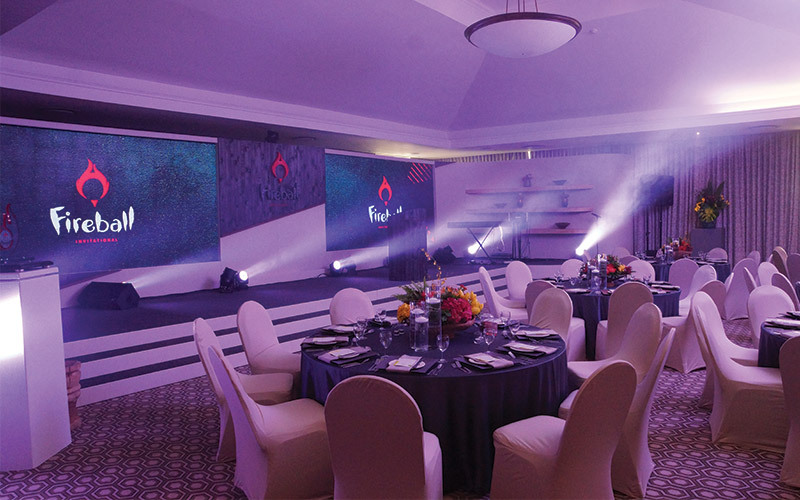 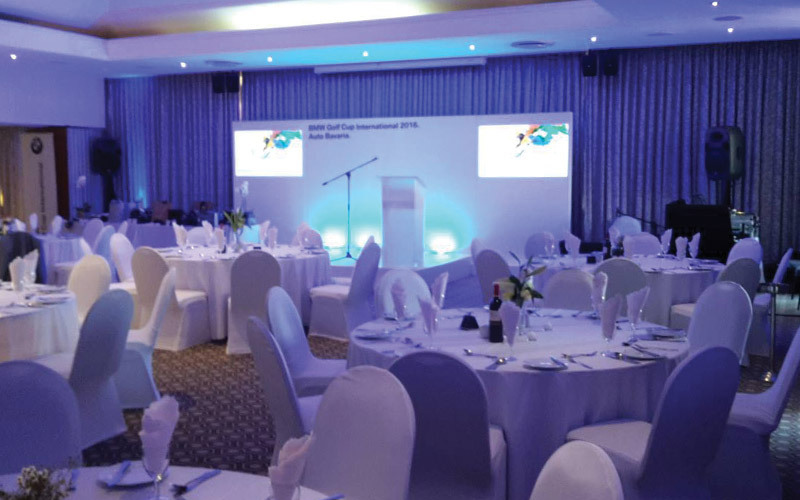 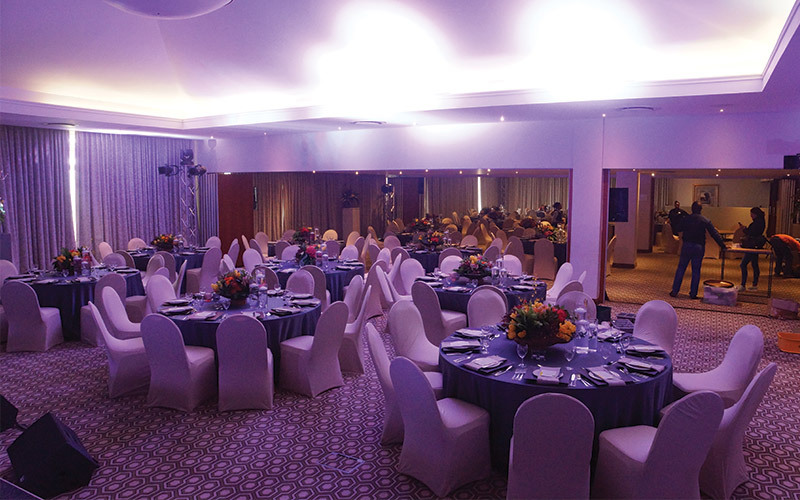 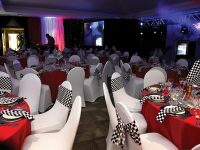 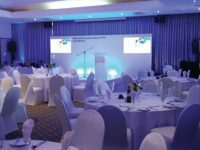 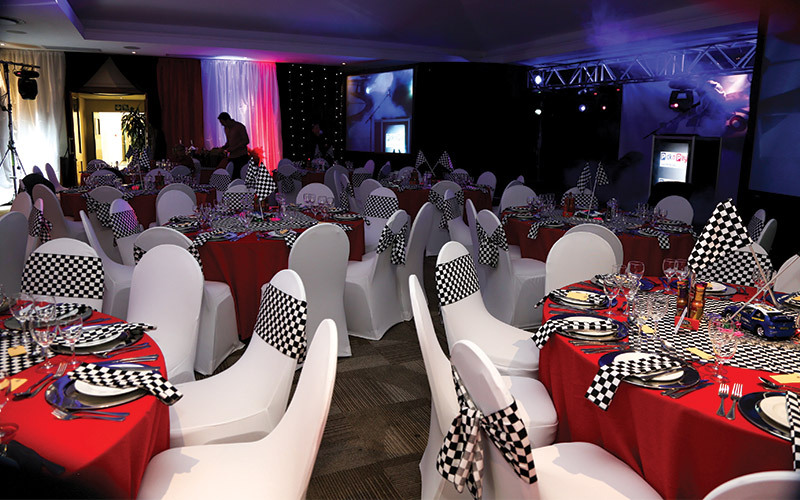 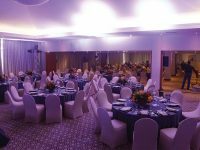 We are aware of the need to sometimes reduce the numbers and host a more intimate golf event and will endeavour to accommodate you if at all possible.